February in Ohio means more winter weather, but slowly warming temperatures. Year-long flea and heartworm prevention should be continued to help protect our pets, even in the colder months. Continue to keep outside dogs warm by replacing dog house bedding regularly. 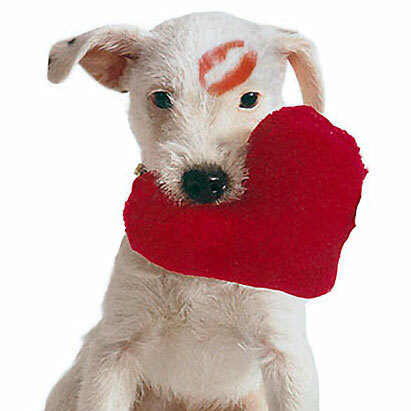 Indoor animals should be kept away from our Valentine’s Day goodies. Chocolate, caffeine, grapes and raisins are included in the dangerous foods to keep away from our furry friends. Flowers are dangerous as well, especially for cats. Keep them away from Lilies, Chrysanthemums, and Amaryllis especially. February is also dental health month!!! Bring in your pet for an all-inclusive dental cleaning. They will receive the utmost care including: ultrasonic teeth scaling, digital dental x-rays if necessary and a good polishing to help keep the plaque away. They will feel so much better and they will be sent home with a free toothbrush! Please call us at 937-723-9207 to make an appointment today! Taking care of your pet’s teeth is very important. It not only freshens breath, but good dental health also protects against heart, liver, and kidney disease. A bad mouth is also associated with diabetes. So for the health of your pet, come in for a dental exam! 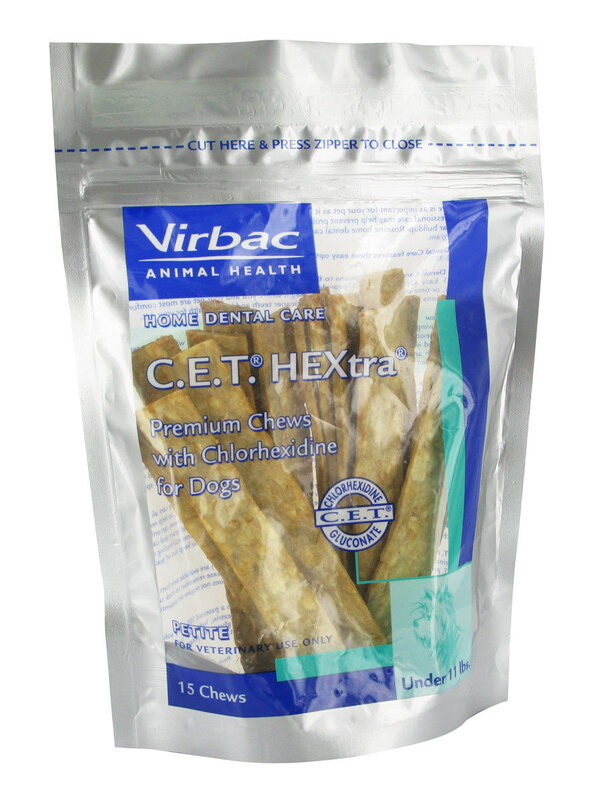 Dental treats are a great way to help your pets teeth stay clean longer after a dental cleaning and to keep plaque from building up. C.E.T. Oral Hygiene chews are an excellent choice. These rawhide like chew treats could quickly become your four-legged buddies new favorite. Available for dogs and cats.